Remakes, remakes, remakes they just don’t stop! Now word on the street is that they’ll most likely be screwing up the Toxic Avenger!! Geez-what next huh?? Apparently they want to turn the new movies into a family friendly franchise. 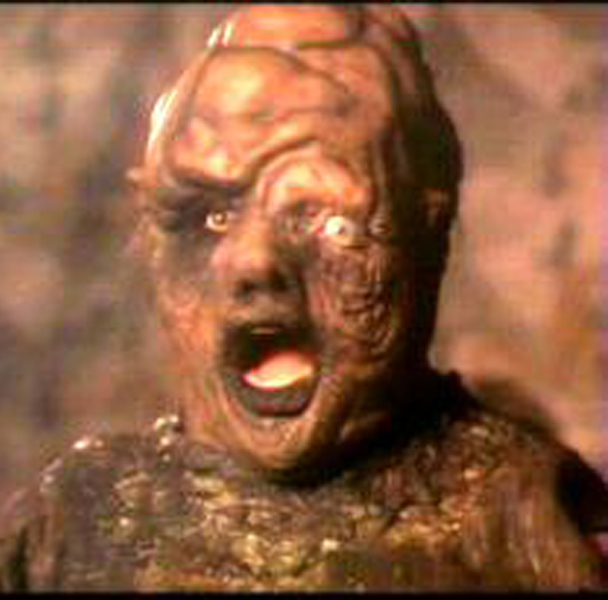 So really just taking away all that made Toxie cool in the first place! Deadline New York reported that they intend to “turn Toxie into a green superhero for these environmentally conscious times”.